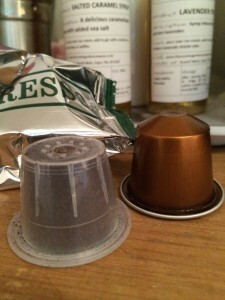 I recently received an email suggesting I review Big Cup Little Cup Nespresso alternative capsules. I don’t normally do reviews on the blog, but I was interested in this product so agreed to do so. They had discovered my blog post about the Nespresso machine, that I wrote quite some time ago, and asked me to try out their capsules. I was quite tempted to see the if Big Cup Little Cup coffee could take on the giant Nespresso. The Nespresso story is an interesting one. 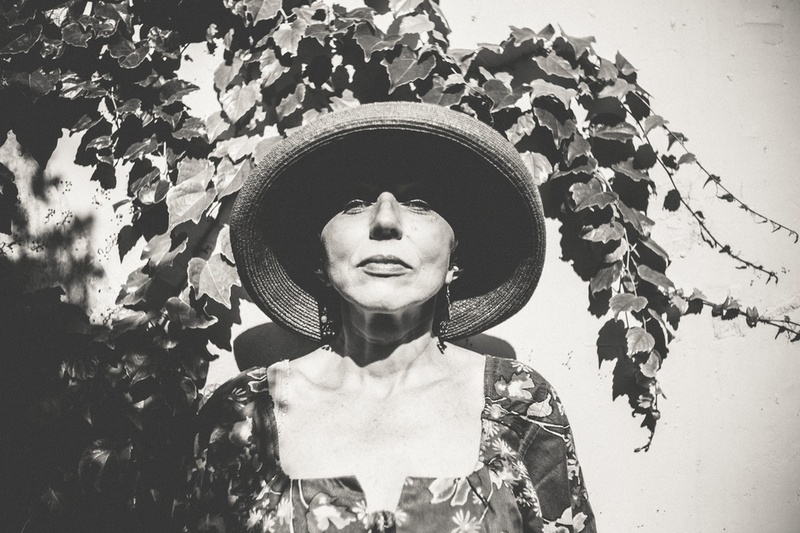 We often drove past the Headquarters and production plant in Switzerland, and while we lived there they seemed to be constantly growing and building. The Apple of the Coffee World as Nespresso is often called, sell as much the experience and the brand as the actual coffee. As I mentioned in my previous post, their customer service is impressive, their attention to detail sharp and their business idea clever. When Nestle launched Nespresso ten years ago, they worked with machine manufacturers who sell the machines are reasonable prices, but these machines are only compatible with Nespresso capsules. This means that customers are locked into buying only their products, which they sell through their own boutiques and online. There are no BOGOF special offers in supermarkets, or discount stores offering these capsules. 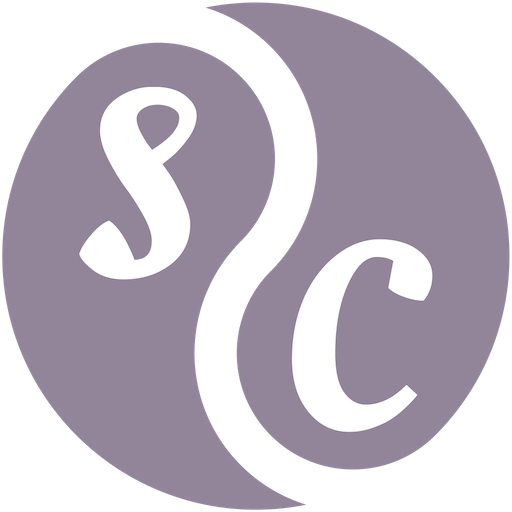 This dual strategy of forcing customers to continue to purchase only their products, while offering superior customer service has been very successful for the company. They are now the leading seller of coffee in Europe, even outselling rivals Lavazza in Italy. Over the years Nestle fought a series of court battles to prevent other companies selling coffee capsules that would fit in their machines, but have been unsuccessful in preserving their monopoly. I have never had a problem with the way in which Nespresso capsules are sold, and find it extremely quick and easy to order online. 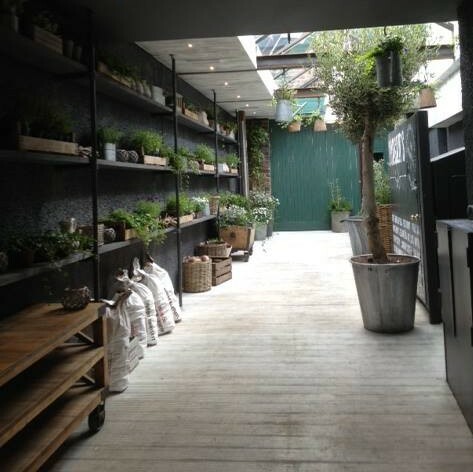 I enjoy going into their sales boutiques to sample new coffee, and am hoping that one opens in Scotland soon. Saying that, I know that some customers would prefer to be able to pick them up in a supermarket, or use different brands. They might find the exclusive club and the fuss around buying coffee a bit of a pain. For these customers, companies such as Big Cup Little Cup are ready and eager to fill the gap in the market. 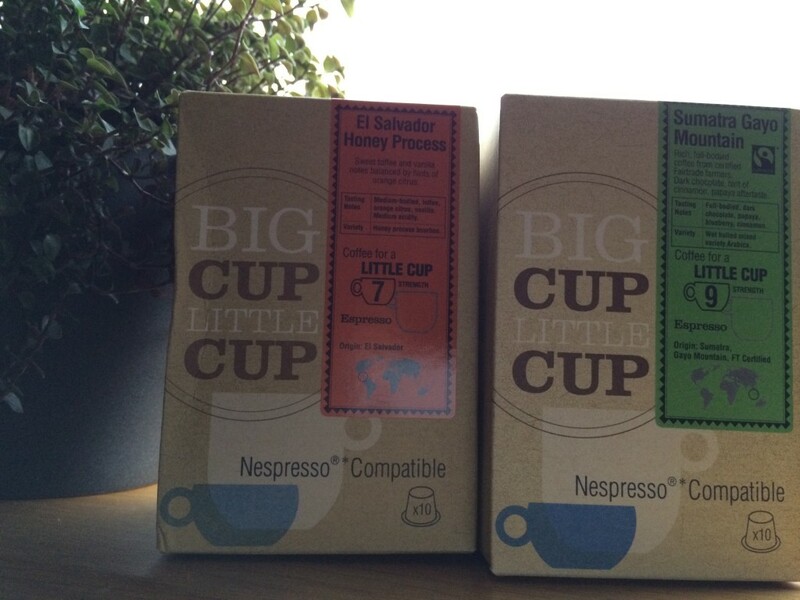 The main difference between Nespresso and Big Cup Little Cup capsules is the packaging. 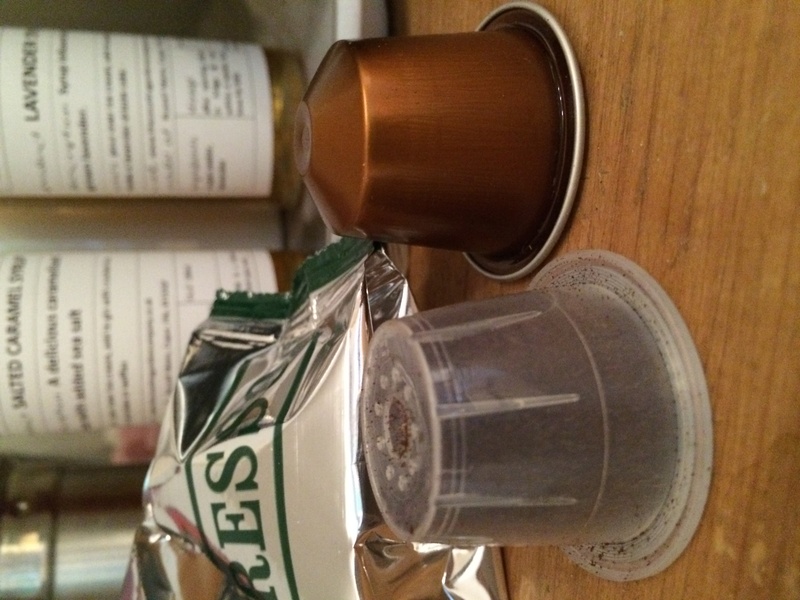 While Nespresso use aluminium casing to keep the coffee fresh, Big Cup Little Cup capsules are made of perforated plastic, and are sealed in aluminium foil bags. This does dramatically increase the amount of packaging, and therefore waste. 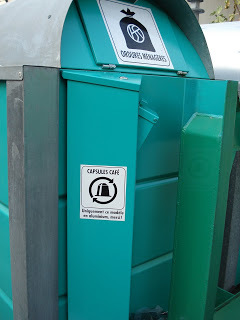 In theory, you could open the capsule and empty the cafe into bio refuse, then wash out the plastic cap and recycle, but I would imagine only the really dedicated would go to this much bother. 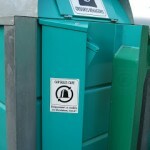 Nespresso capsules can be recycled by collecting them and sending them back – in fact in Switzerland we even saw dedicated Nespresso recycling bins. Here in UK, you can do this by collecting them in a recycling bag and sending them back with a new order, or taking them to specific Nespresso boutiques. Again, a bit of a faff, so not sure how much recycling actually goes on. I was a bit wary of the plastic capsules, as we had tried a non-branded alternative from France, and found that they sometimes got stuck in the machine, but the Big Cup Little Cup ones worked fine. Sumatra Gayo Mountain – described as, ‘Rich, full-bodied coffee from Fairtrade farmers. Dark chocolate, hint of cinnamon, papaya aftertaste’. As you can see clearly from the pictures, the Nespresso had a much frothier crema. 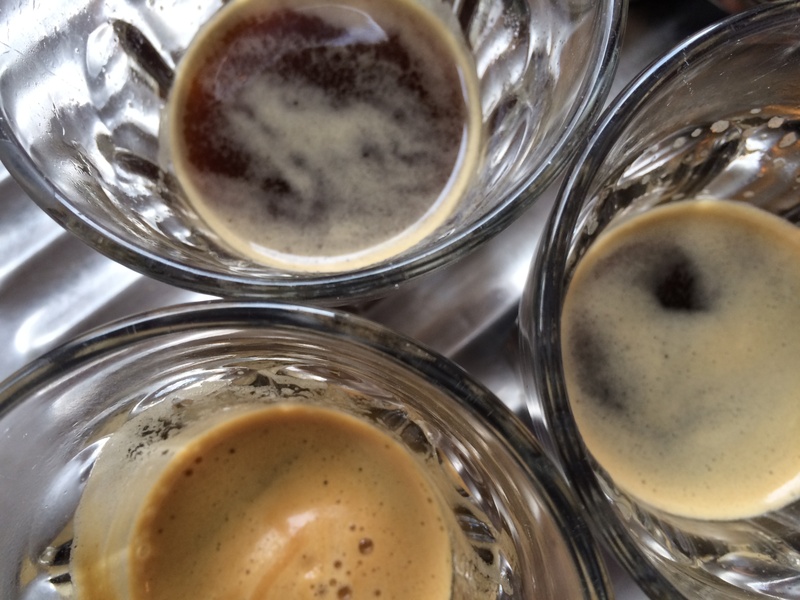 Now, I am no coffee expert, and I know that the owners of high-end espresso machines turn up their noses at the clearly inferior Nespresso crema, but even I noticed a big difference here – the Sumatra Gayo was slightly better than the El Salvador but neither were close to a ‘proper’ crema*. What is crema? It is ‘part of the visual lure of espresso, the aromatics, the mouthfeel, the flavor and long-lasting aftertaste’. If you are buying espresso coffee to use for cappuccino, then the absence of the crema might not bother you. 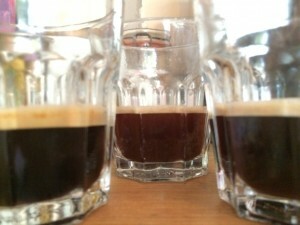 The El Salvador was very pale, and was not really to my taste, as an espresso anyway. It might be ok for a cappuccino – in fact, I will probably give it to my mother, as she dislikes strong coffee. The Sumatra Gayo was better, and I tried this as a cappuccino and enjoyed it. The capsules are around 30% cheaper than Nespresso, so especially for those who drink a lot of coffee, there is a fair saving to be made. I drink mainly espresso, and the taste of the espresso was not as good as Nespresso, so I don’t think I will order Big Cup Little Cup again, but my parents are keen to try as they drink mainly coffee and cappuccino/lattes. BigCupLittleCup are all about customer service, and it seems the fact that I didn’t find the coffee strong enough bothered them. So they sent me some of their strongest coffee to try. I am happy to say that this one hit the spot! The Millers Yard Espresso was delicious, and a real alternative to Nespresso. A decent alternative to Nespresso capsules, for those who are don’t need glossy boutiques and exclusive clubs when buying coffee, Big Cup Little Cup may also be an option for those who boycott Nestle for ideological reasons. *If you are interested, here is a good explanation of crema. My husband dreams of a Faema E61 coffee machine but we both know that we’d find it too much of a bother to use and clean. While the professional espresso machines deliver a superior coffee, they can’t come close to the convenience and the price of a capsule machine. 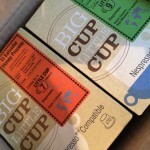 The company Big Cup Little Cup sent me two boxes of coffee capsules to review. This review is unbiased and independent. I received a small remuneration from the company.